Macarons are no longer just for eating. 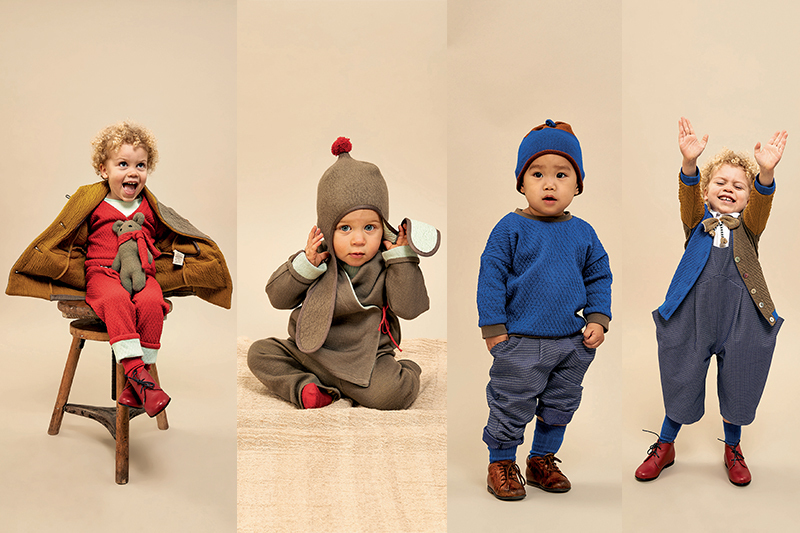 They’re also adorable eco-conscious, modern, and cozy clothes for babies and kids. The brand was founded by Julie and Veit Kohlhoff in 2011, and is a family-owned, sustainable luxury label for little ones. It couldn’t get much cuter—or more comfortable for that matter. Each garment is designed with energetic moving bodies in mind, with lots of leg room and extra space to jump. 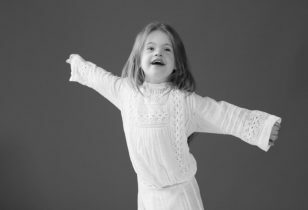 The label aims to inspire and encourage children to dress and express their individuality. It also develops and produces its own unique and ethical fabrics, and this season it’s introducing a new Lotus-Tech cotton that is beautifully soft and light, but also totally water-repellent, which we think is pretty darn cool. Designed and manufactured in Germany, the brand is also involved within its community, using local traditional craftsmanship and technology and working with non-profit charities like Kinderstern e.V. (meaning “children’s star” in German), which supports the rights of children, with projects in Germany and worldwide. It’s not often that we find a brand with a conscious and innovative eye, dedicated to making beautiful, comfortable, and responsible clothes for the ones we love. Bonus: Above and below is a first look at Macarons Fall 2014 collection, available in stores and online early this September.